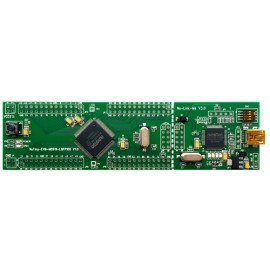 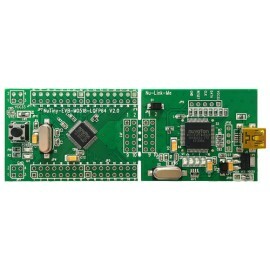 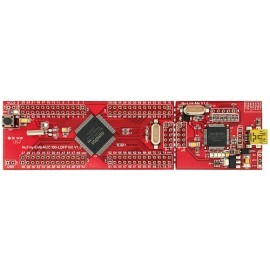 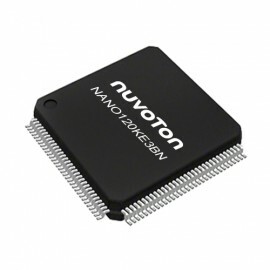 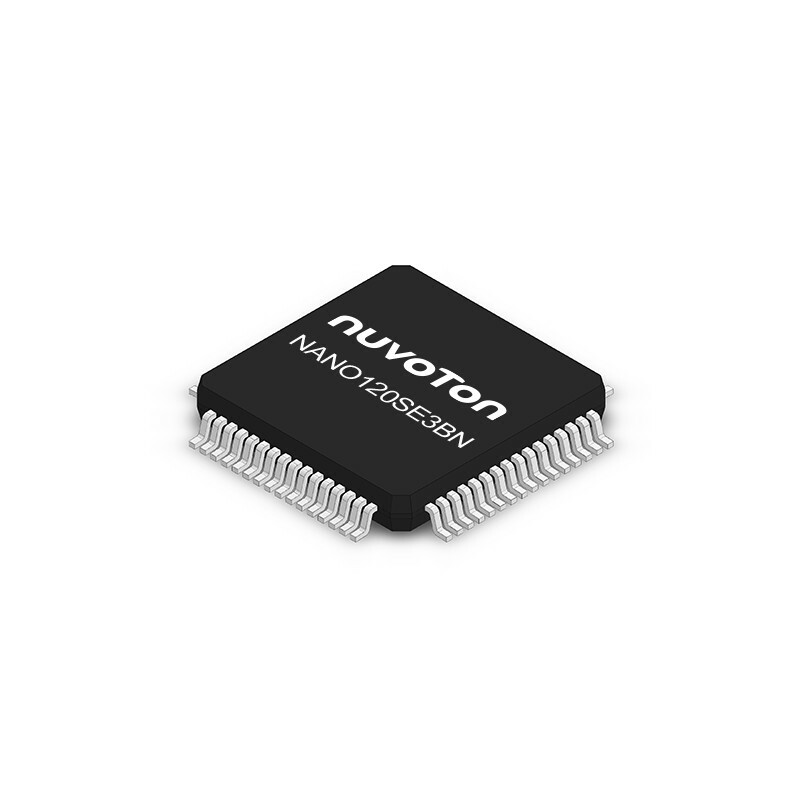 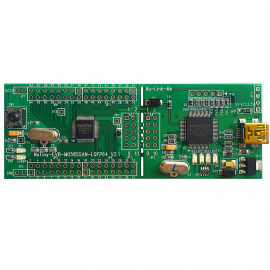 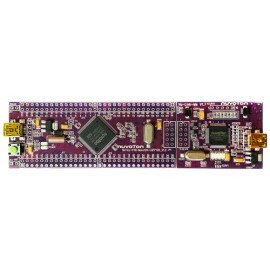 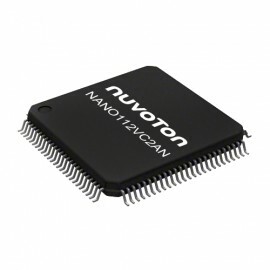 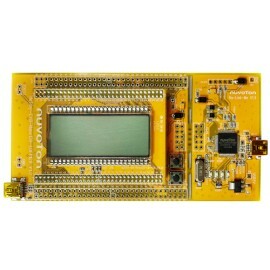 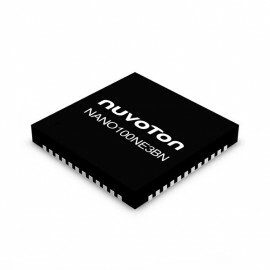 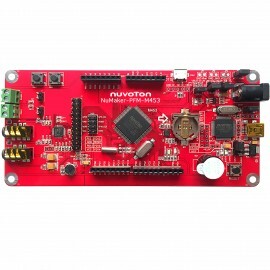 The NuMicro® Nano120 series embedded with the ARM® Cortex®-M0 core runs up to 42 MHz with 32K/64K/128K bytes embedded Flash and 8K/16K bytes embedded SRAM and 4K bytes Flash loader memory for In System Programming (ISP) . 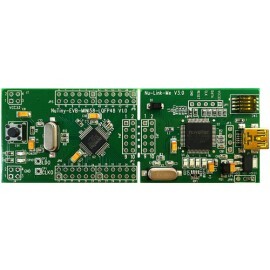 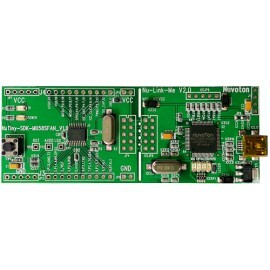 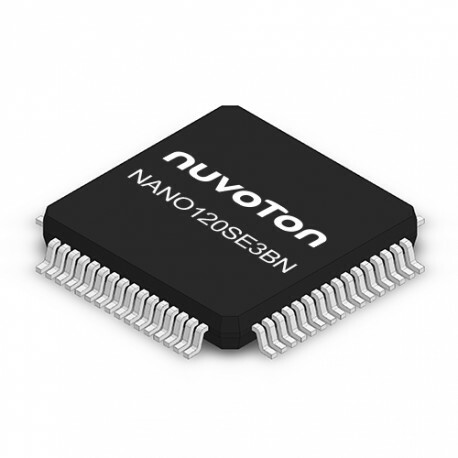 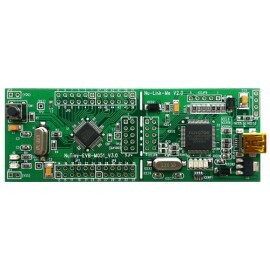 The Nano120 series integrates USB 2.0 FS, Real Time Counter (RTC) , 12-bit SAR ADC, 12-bit DAC, UART, SPI, I²C, I²S, PWM/Capture, EBI, ISO-7816-3, Watchdog Timer, Brown-out Detector, and fast wake-up via many interfaces, and supports 96-bit Unique ID and 128-bit Unique Customer ID. 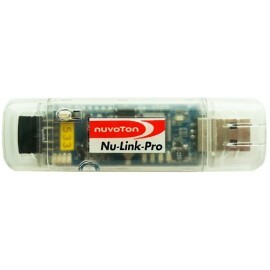 Wearable Device, Portable Health Care Device, Mobile Payment Smart Card Reader, Wireless Audio, Motion Gaming, Smart Remote Control, Smart Home Appliances, Alarm and Security Monitoring, GPS Data Logger, etc.